Ban Lei was born in 1990 in Shanghai, China. He was also best-known for his stage name ‘BANBANBANBAN’ as a sound and game artist. His works follow self-operated artificial intelligence, and aim to create a world of unknown dimension. 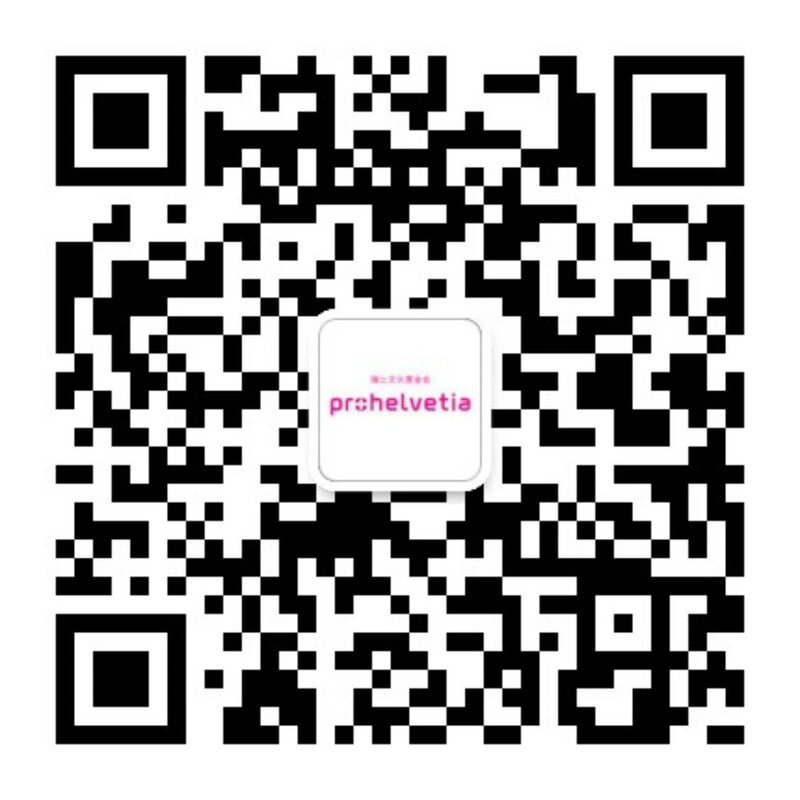 With the development of interactive computer technology, he feels that the artificial intelligence will break equal with human beings, and hopes that his exploration will show possibilities of how to deal with future challenges. In 2016, Ban Lei has collaborated with Swiss artist POL during his fall residency at the Museum of Contemporary Art Shanghai (MoCA). The duo presented “Nongfu Spring” in a live sound performance. 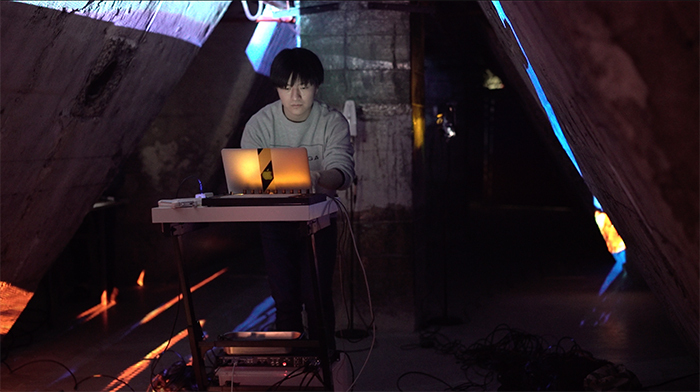 During his residency in Geneva, Ban Lei will further his collaboration with POL and connect with other Swiss sound artists. His film “The Hole” was nominated as Best Short Film in Berlin International Film Festival 2013. During then, his co-produced album ‘Limited-Unlimited’ was nominated the Chinese Music Media Award, and earned him the title of Best Electro Artist. Followed in 2015, Ban Lei announced his new media art project called “Default”, which focused on experimentation of future technology as well as the interactive experience of new media art. In 2016, Ban Lei started to create electronic music and sound art installation under his stage name “BANBANBANBAN”, and has released his experimental electronic music album entitled “7/21” under Switzerland record label HU. In the same year, his sound and visual installations have also been exhibited in various art museums and gallery spaces.